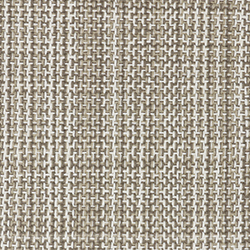 Montlake is one of our anywhere fashion weaves. 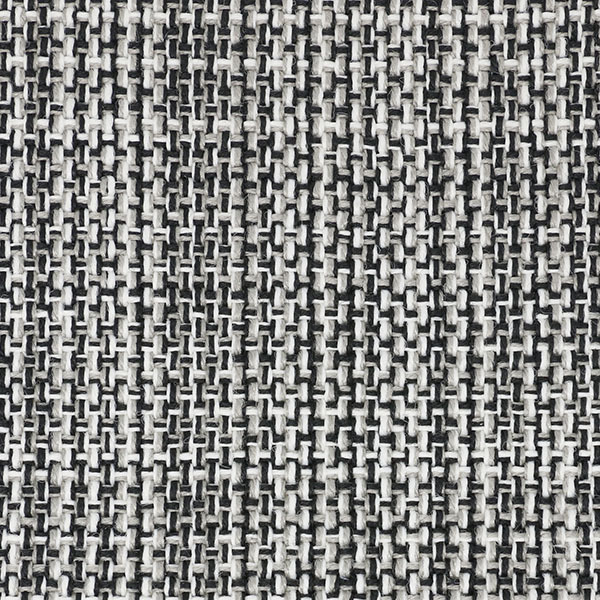 If you are looking for a trendy high-design look without the worry of spills, cleaning etc., then look no further. 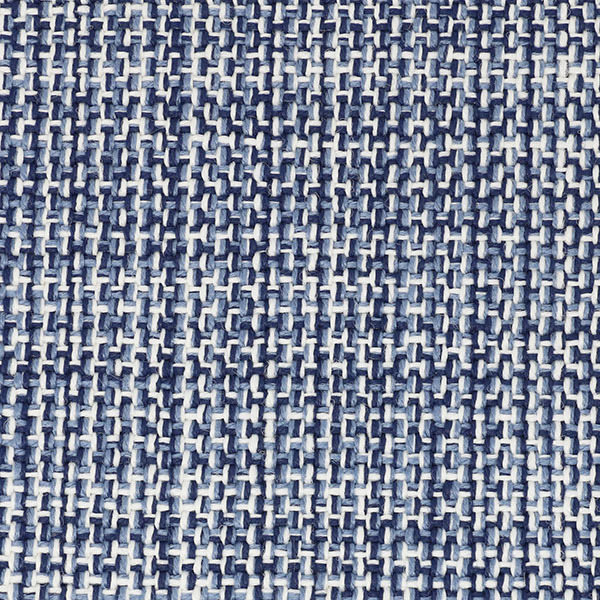 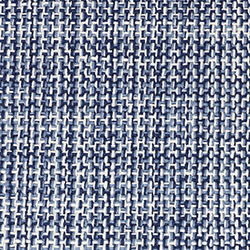 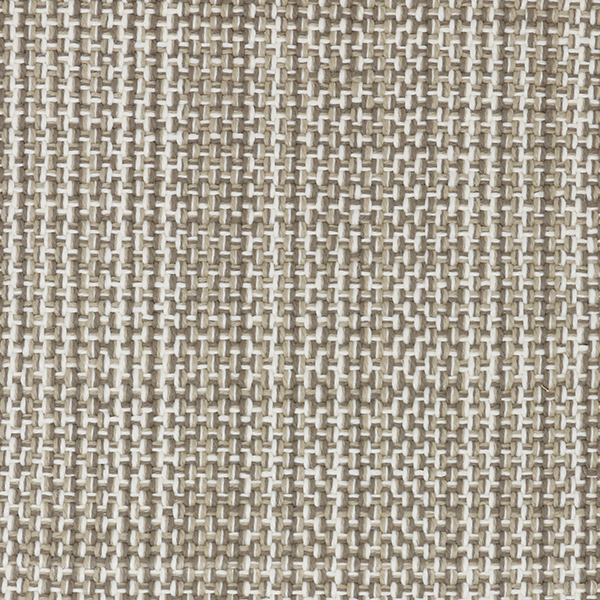 It is almost impossible to detect that this synthetic sisal weave is not the real thing. 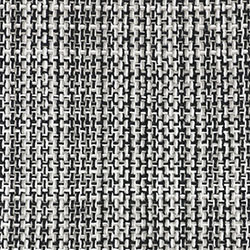 Designed for use equally indoors or outdoors. 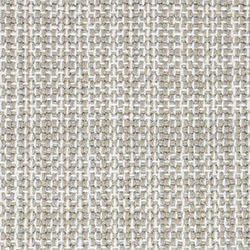 This weave is extra wide, so it's great for larger areas or rooms. 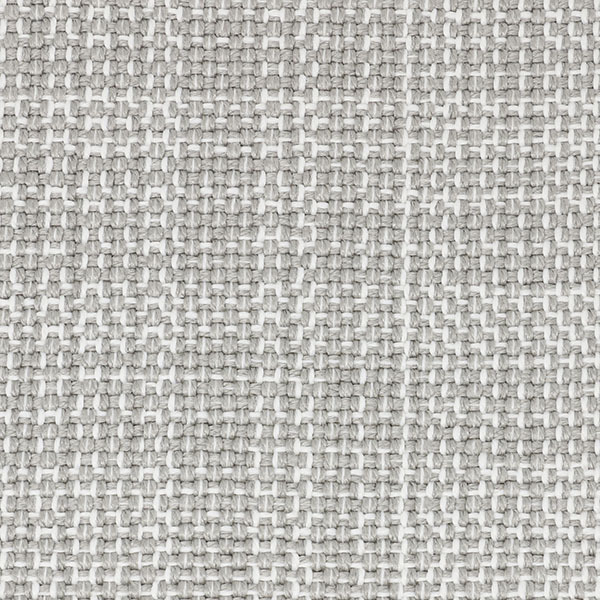 Please note for indoors, Montlake can be bound with cotton, linen or leather. 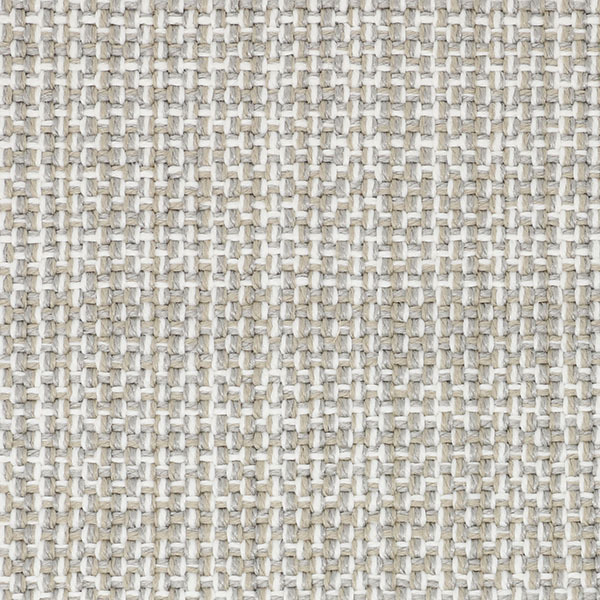 As an outdoor custom rug, Montlake is serged binding for a clean style. 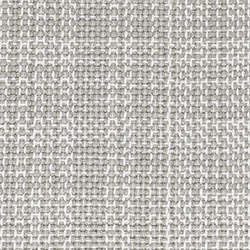 Montlake is suitable for residential or light contract use.